Location! Location! 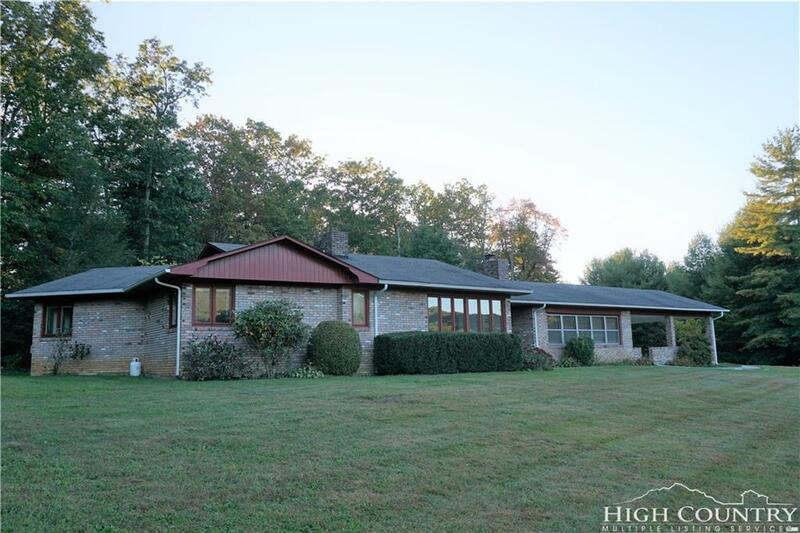 Enjoy sitting on your rocking chair front porch overlooking your 6+ acres with no restrictions and privacy, need I say more? Schedule your appointment today to see this well-kept 3 bedroom/2 bath home. Brick home with low maintenance upkeep. 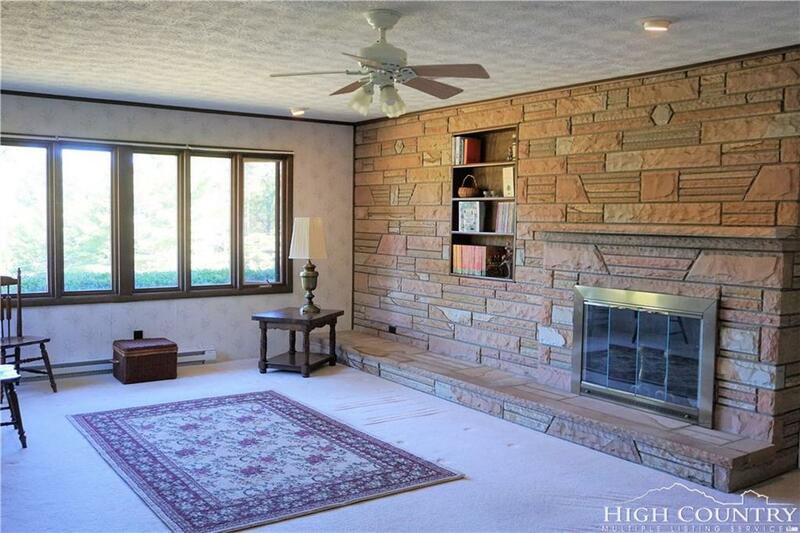 Tons of potential with this open floor plan, lots of windows to enjoy the natural light. 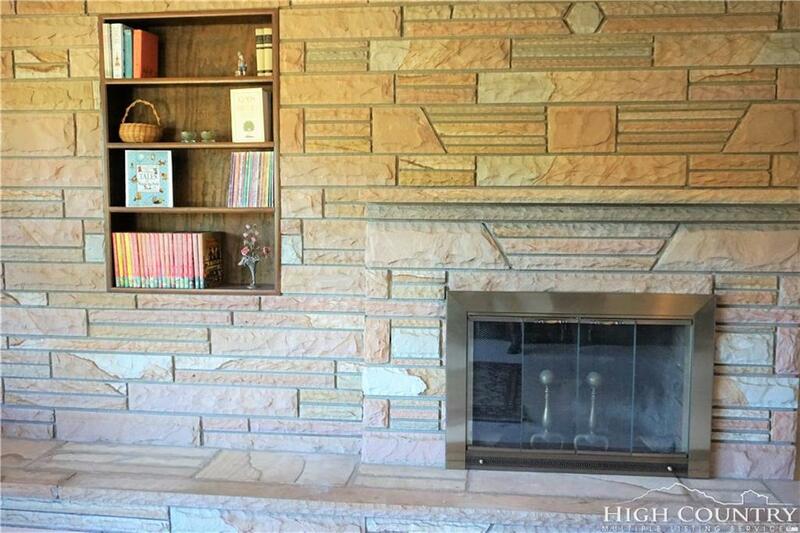 2 fireplaces offer plenty of options for relaxing by a cozy fire. Huge den with beautiful painted brick, wood burning fireplace, eat-in kitchen, spacious living room with stone wood burning fireplace and large laundry room. Master bedroom and bath on the main level, for easy one level living. Brand new plumbing throughout. Plenty of room to park your vehicles on the over-sized 2 car carport! Outside are two storage buildings and 6+ acres to use as you choose. This would make a great work from home location, or a mini farm, unlimited possibilities. 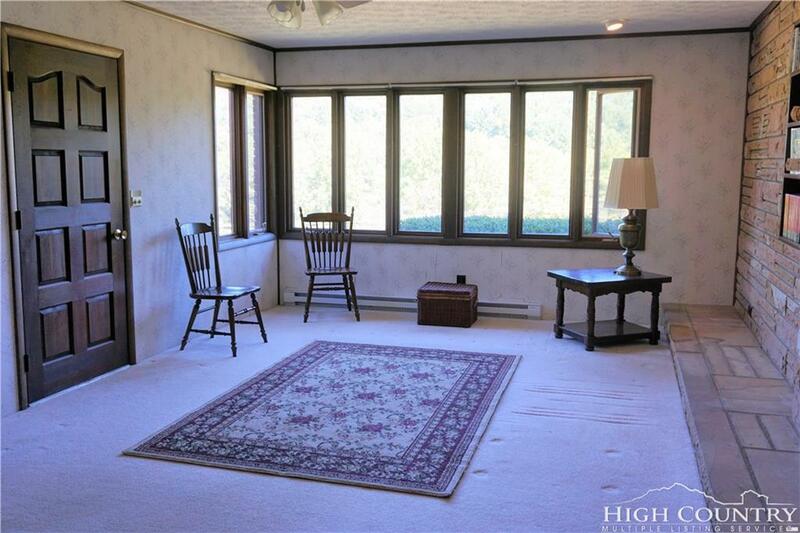 Easy access to all the High Country, less than 2 miles to Mountain View School. Something to keep in mind is, Frontier Natural Gas just ran gas lines in this area.